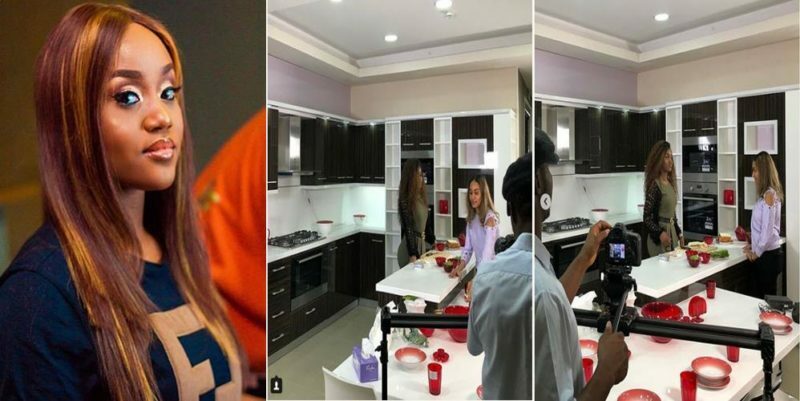 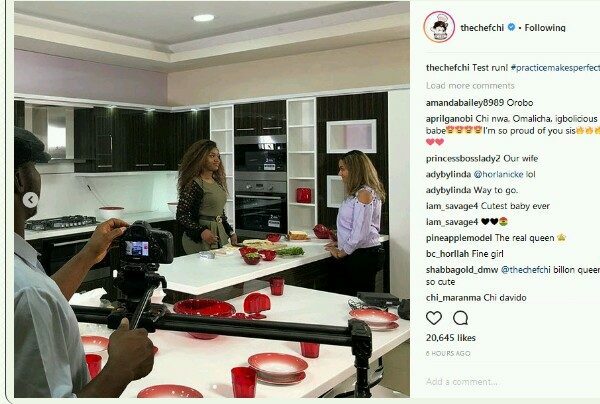 The cooking show of Davido’s girlfriend, Chioma Avril Rowland will kick up anytime because the organizers is already doing a test-run of the TV show. 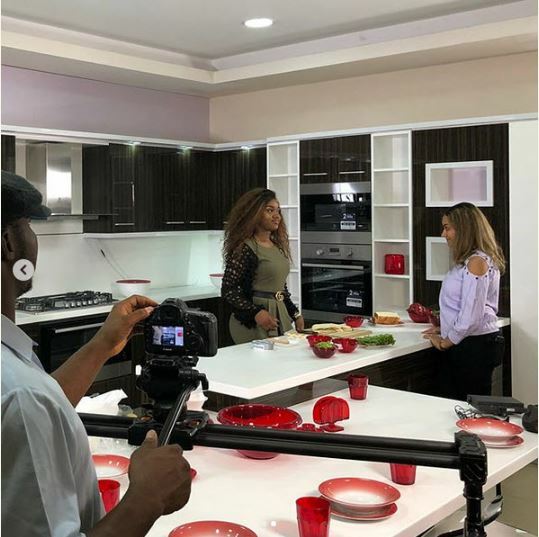 Many young folks are expecting the cooking show which is anticipated to gather enough viewership. 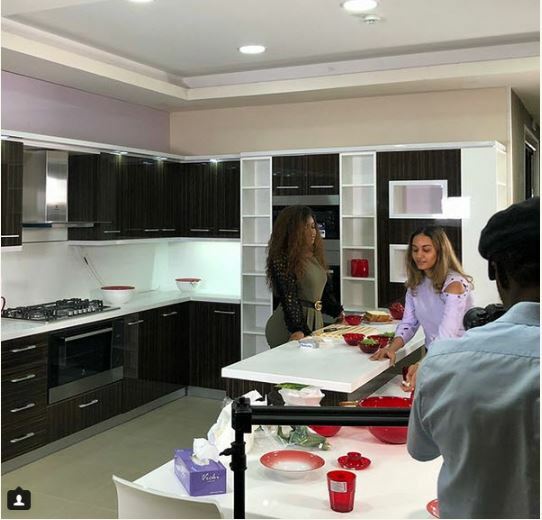 It seems that the South-eastern native grown confidence in cooking after preparing good deals for Davido & his crew members.